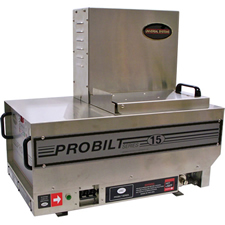 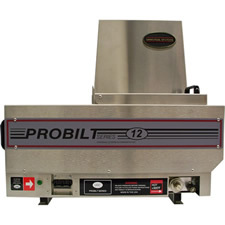 The ProBilt™ series of hot melt units are the most economical, simple to operate, and virtually maintenance free glue units ever developed. 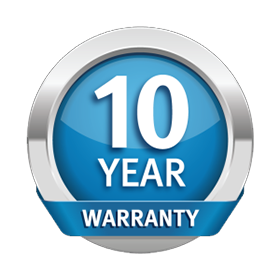 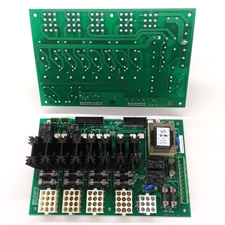 State of the art engineering of long lasting components ensures extended life, less downtime, and greater consumer flexibility that is sure to outlast and out perform similar competing products in the industry. 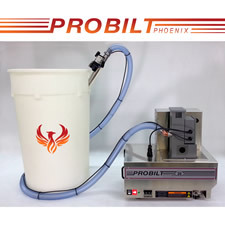 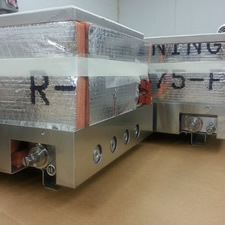 This allows for integration of many existing components, such as pneumatic pistons pumps, heated hoses, adhesive applicators, and modules.